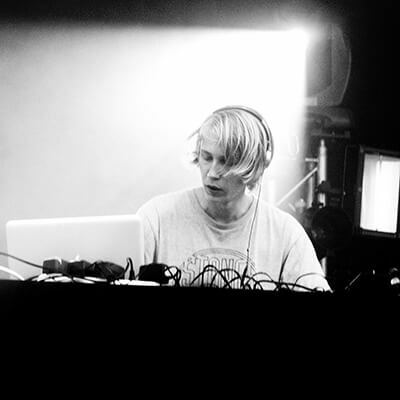 Proviant Audio is 17 year old Mathias Stubø from Norway, producing electronic music influenced by jazz and soul. Mathias is known as a child prodigy in Norway. The NRK (Norwegian Broadcasting Corporation) has already named him Artist of The Week (which is the most prestigious prize for unsigned artists in Norway) twice (first time when he was 14 years old). He is reviewed as a musical genious and Norway’s biggest producer talent by the people in NRK P3. The last years he has been playing at some of Norways greatest music festivals with his liveband including ten men on brass, reed, rhodes, percussion, drums, bass and more. Now Proviant Audio with full live band is ready to play at by:Larm 2010 which is Scandinavia’s biggest festival for music industry.